There are some homes that hold secrets hidden within them. Ancient secrets buried so deep, that even its inhabitants aren’t aware of them at first. 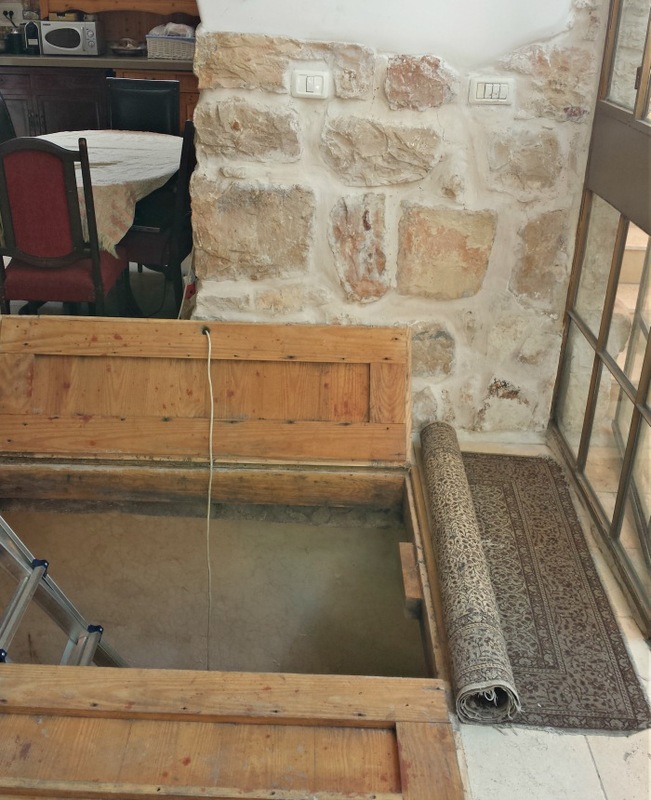 This is the story that occurred in two separate homes in Jerusalem which were part of the recent Open House Jerusalem event. The first, situated in the Old City, was originally just a small store. 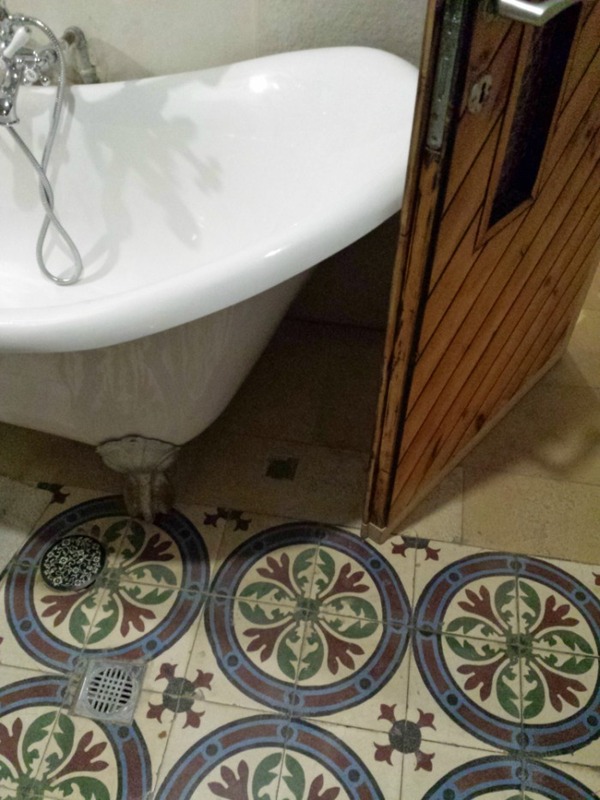 Purchased by a new owner, he wanted to convert it into an apartment with a basement. 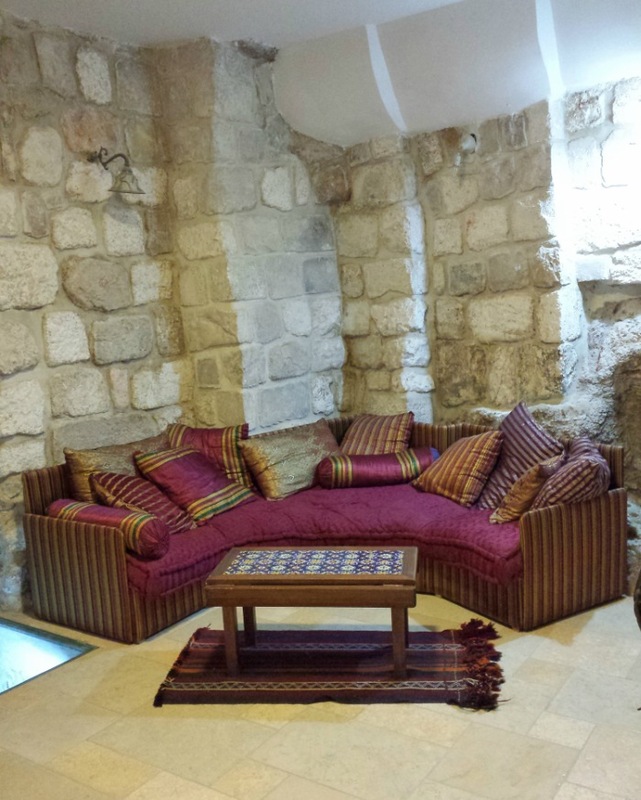 But because Jerusalem is such a historic city filled with archaeology, it’s usually necessary to contact the Israeli Antiquities Authority whenever carrying out renovation work. And in this instance they did indeed make an incredible discovery. 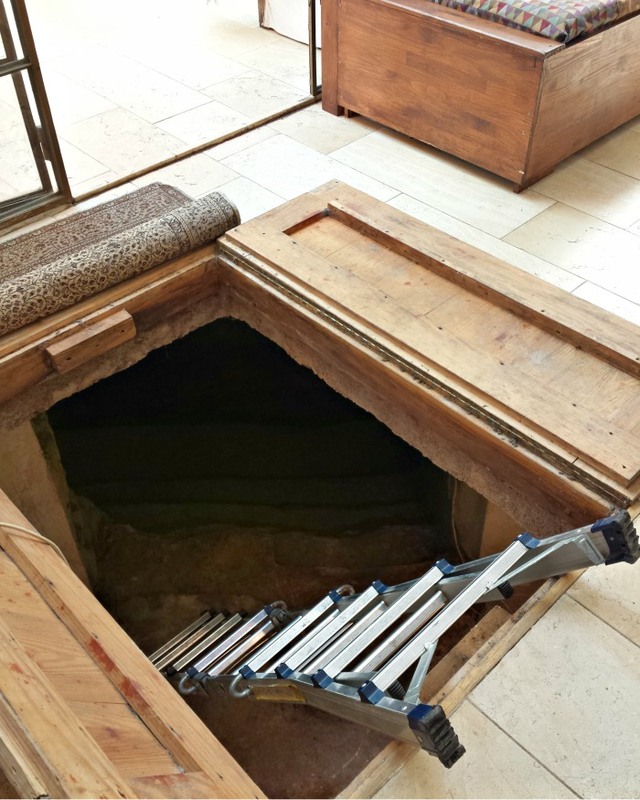 Within the underground space they uncovered an ancient layer of a street over 2,000 years old, dating back to the time of the Second Temple. 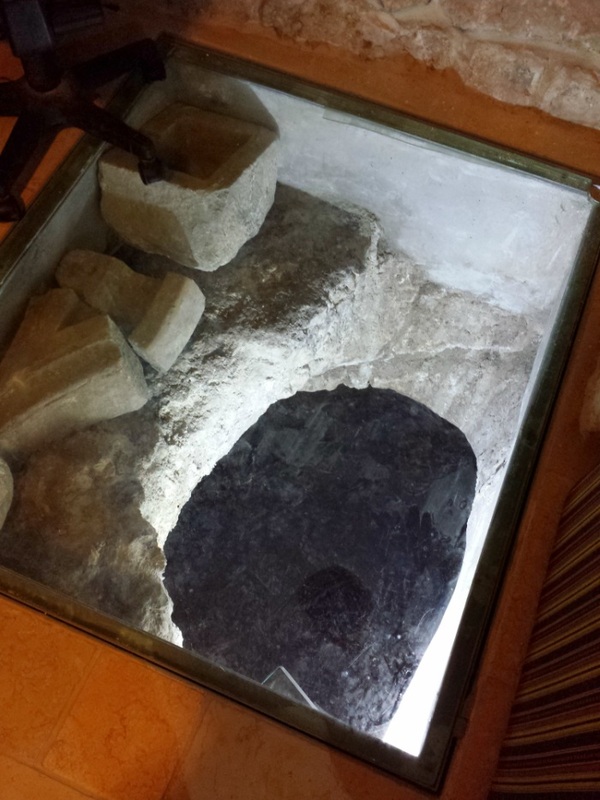 Included within it was a trough carved into the rock which would have been used as a water hole for animals. 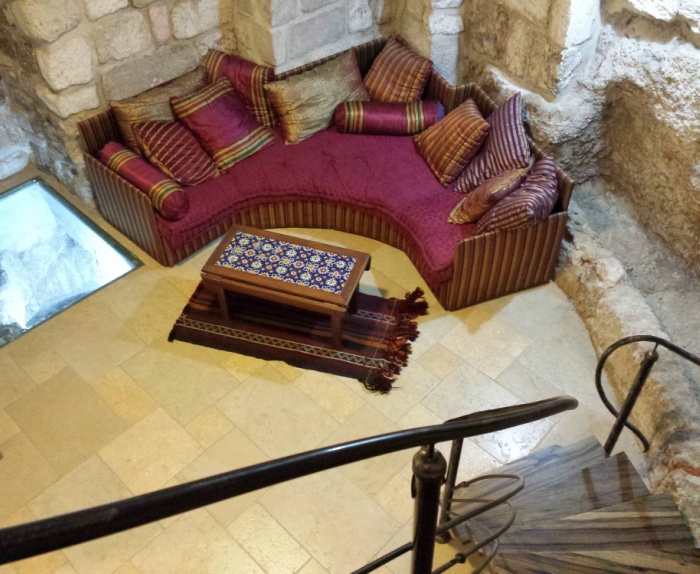 During the renovations that followed the underground space was configured to include a living space and bedroom, and the archaeological remains preserved within it. 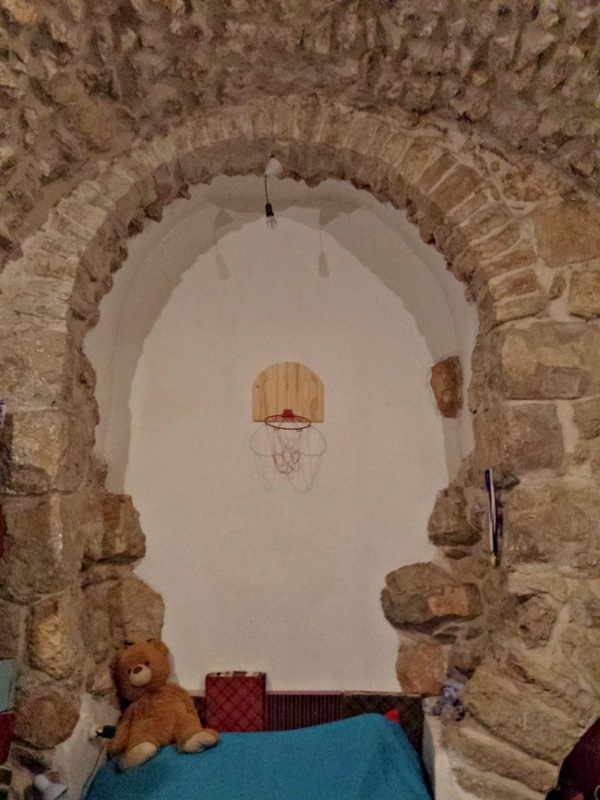 The ancient walls give the basement area a truly unique character. And the trough has been turned into a feature with a layer of thick glass placed over it with lighting added to highlight it. 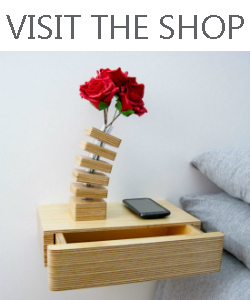 This former shop now serves as a one of a kind holiday accommodation. 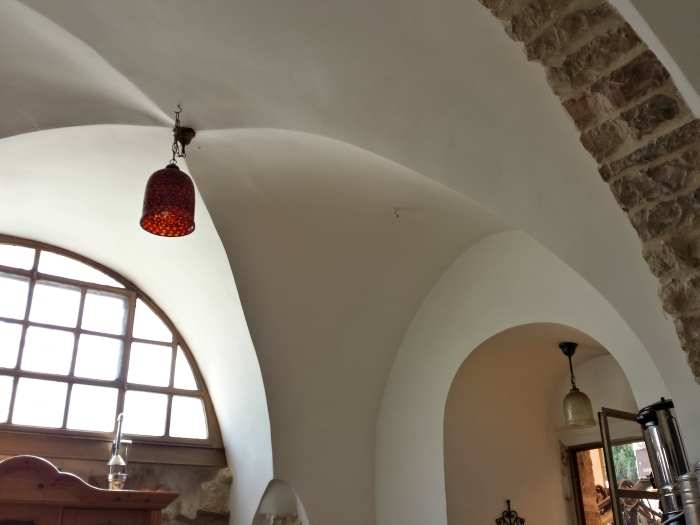 It offers a rare opportunity to stay in an apartment in the Old City with an interior that combines ancient archaeology and contemporary ethnic Mediterranean style. 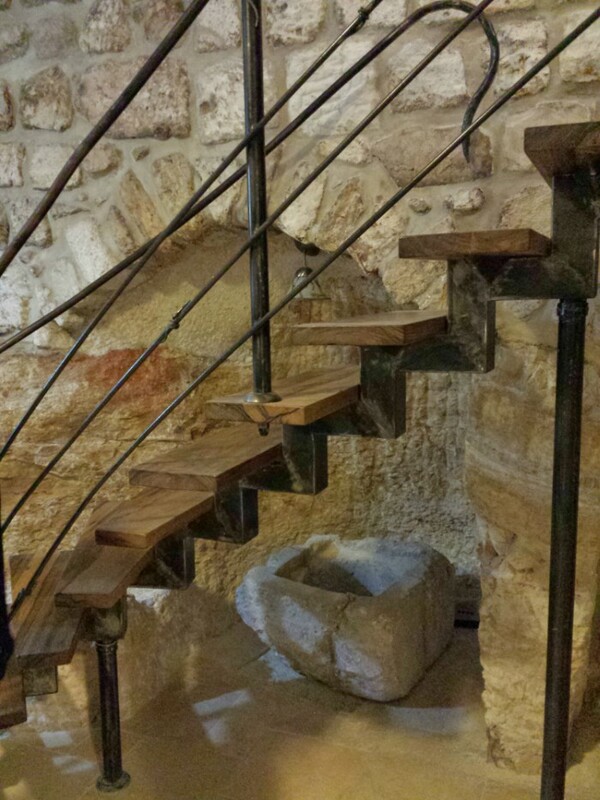 In the picturesque village of Ein Kerem on the western outskirts of Jerusalem, the family who purchased an old house there, learned of its secret in a slightly less pleasant way. From the outset, they were aware that this derelict house overrun with mice was at least 350 years old. Full of idealism and romance, they intended to restore and redesign their home using reclaimed materials to retain some of its individual appearance. The interior has many interesting features including domed ceilings, arched windows with rustic stone surrounds and some original ornate floor tiles. As well as possibly the coolest child’s bed surround you’ve ever seen. However, what they didn’t realise was that evidently, it had been built on the foundations of a house that was much older still. That was until the house began to flood with water coming up from beneath the floors. Investigating the source of the water, they discovered an ancient water store. 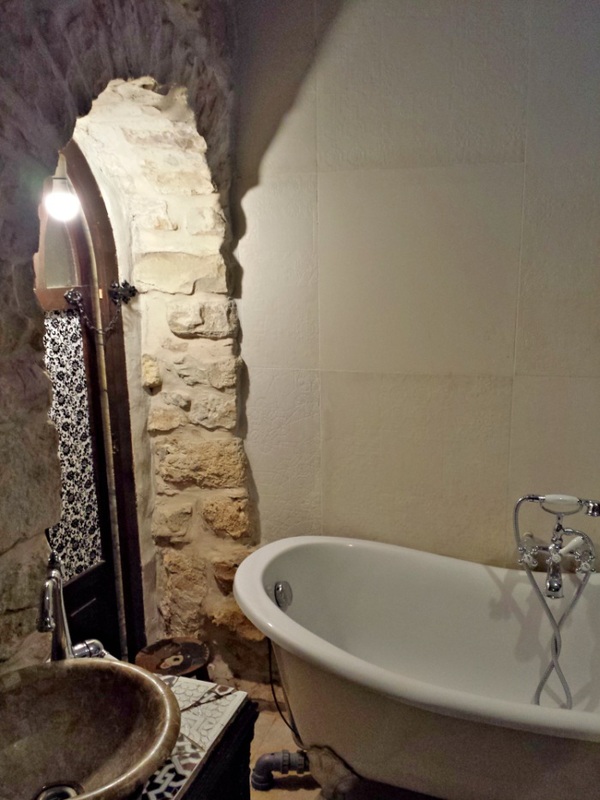 And that in turn led to an even more amazing find: a mikvah – or ritual bath dating back 2,000 years fully intact, that to this day still fills up during the winter months with natural rainwater. 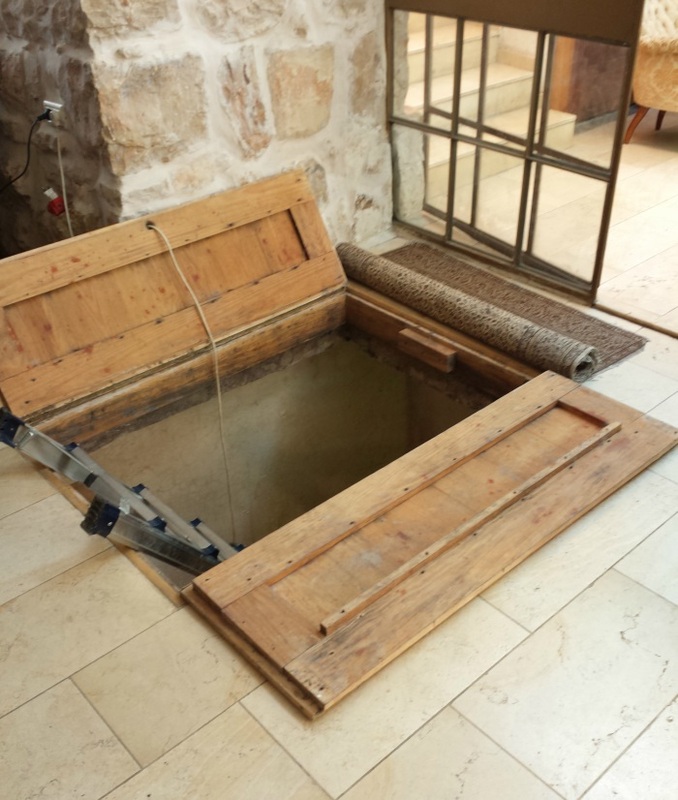 The mikvah lies beneath the floor at the entrance to the home, And for the Open House event the couple rolled back the rug, opened the trapdoor covering it and lowered it so that it was possible to climb down into the mikvah itself. 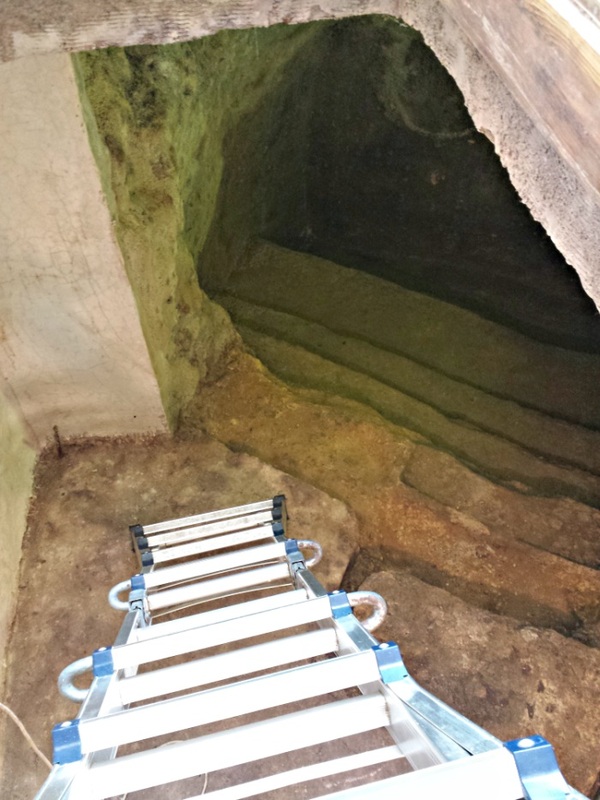 How many homes can boast such incredible archaeological finds like that within its foundations? 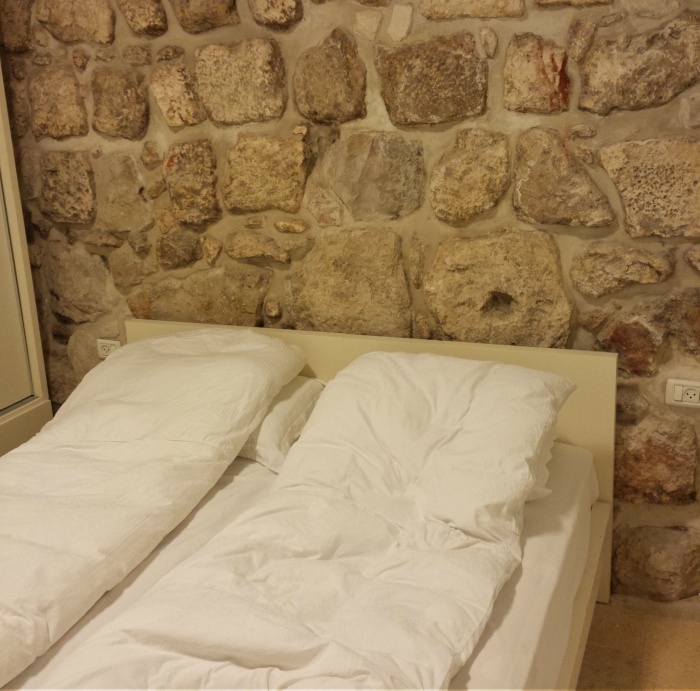 As these two homes show, in Israel the past often connects with the present. The ancient with the modern. And together, they forge a link to exist for the future in perfect harmony.